We appreciate the serious situation at the Lake due to excessive runoff. 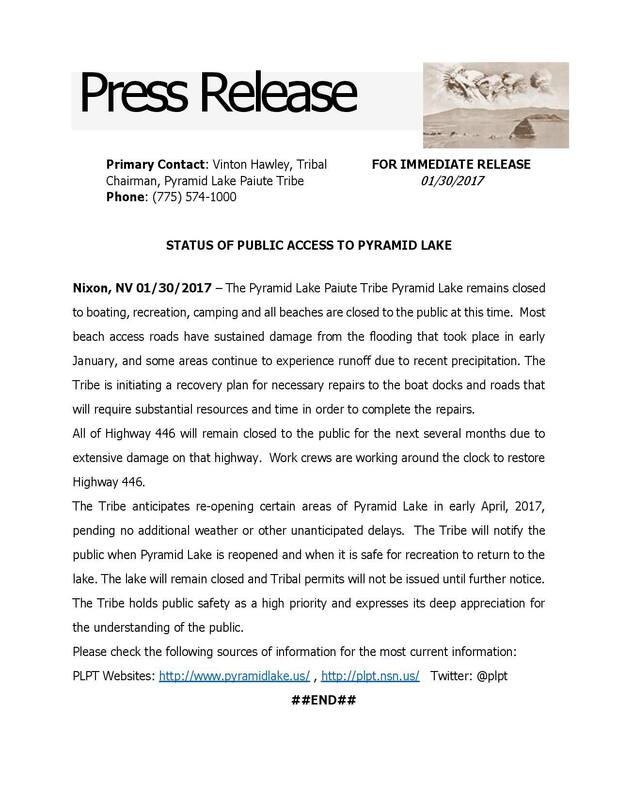 However, if the repairs can be completed sufficient to open the Lake to fishing by March 1 it will be greatly appreciated. We have 28 avid anglers planning a trip to fish the lake March 6-10. We are traveling from Arizona for our third visit the last three years. Airline reservations, non-cancellable, are made. 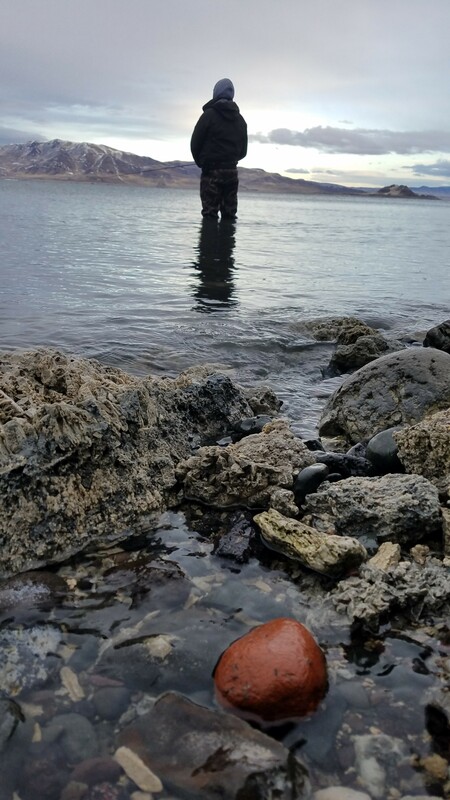 This is one of the most popular fishing adventures our fishing club makes each year. We hope things work out to make the trip. We would appreciate re-opening too Al. 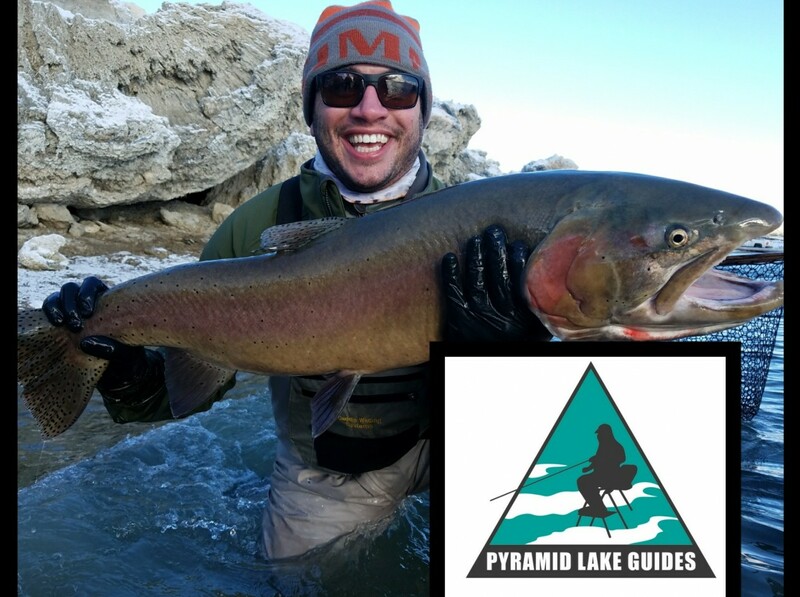 Many people were affected by closure- trust us we understand- as guides on the lake full time we make almost all of our guide season income in Feb. and March- so we too want anglers to be able to fulfill their travel reservations. 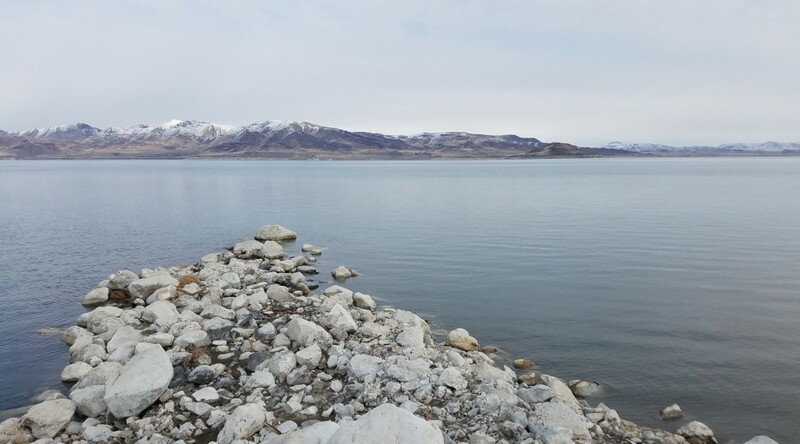 We are not part of the Pyramid Lake Paiute Tribe- the stewards of the lake- they make all the decisions and their main concern has been safety of those visiting the lake. Many of the roads were washed out, some as big as 50 foot gorges right in the middle of the highway. NDOT has been working diligently to make road repairs and there is significant progress. The estimated damage cost is about $11 million. 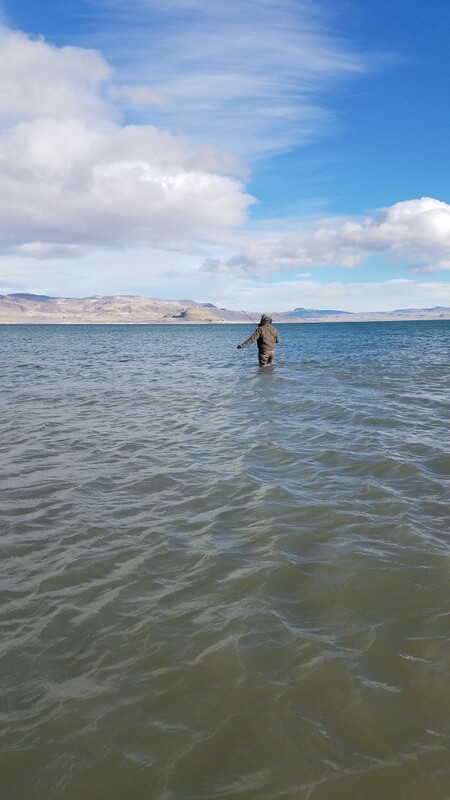 There has been a recent update from the Tribe stating a possible partial opening of certain beaches around the beginning of the month- keep your fingers crossed, and we hope you guys have a great trip!